« Old apple tree – is it a lost variety? Really pleasing to have an identification, thanks to Grafting for Orchards – . it’s a Gascoyne’s Scarlet introduced to the world in 1871. The reviews on Orange Pippin give it an ‘exceptional’ score and wax lyrical about it’s loveliness, which is good enough for me! Will take a cutting and graft onto new rooting stock sometime soon. 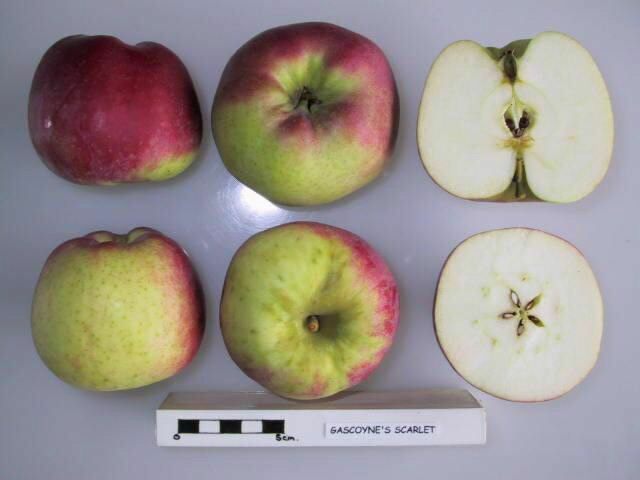 Gascoyne Scarlet – The old apple tree is an interesting one after all.